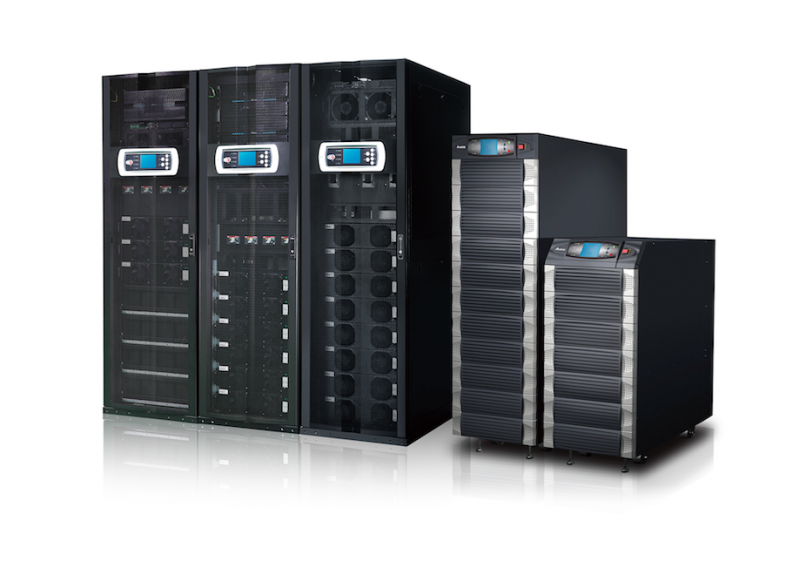 BCL Power are pleased to have partnered with Eltek for both sales and service of their UPS division, Delta UPS. BCL have already gone through the strict training regime, and are now certified to be able to install, commission and maintain Delta UPS products. Our engineers Jason, Ricky, Aaron and Joe have all completed their Service Partner Training Level 2, and have been certified as an Authorised Partner. We look forward to this partnership growing over the coming months. 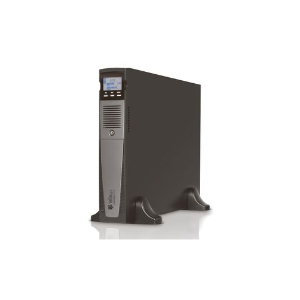 Find out more about Delta UPS and Eltek by viewing our products page here.